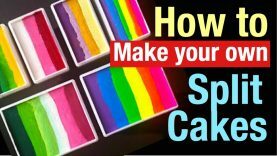 How to make your own one stroke split cakes. 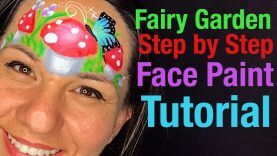 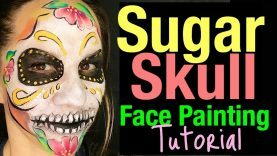 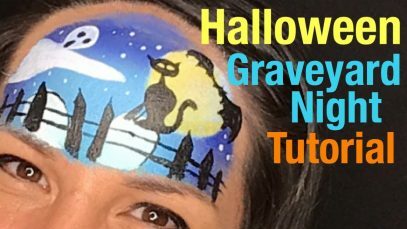 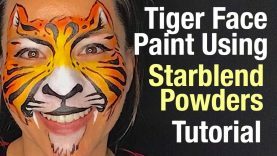 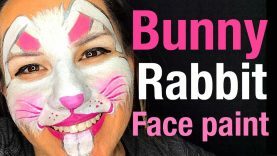 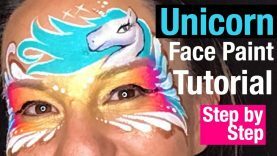 When it comes to face painting i love using split cakes and one strokes as it makes it super easy and quick to face paint designs that require blending two colours together. 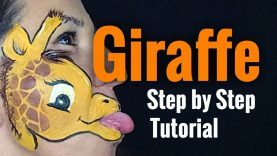 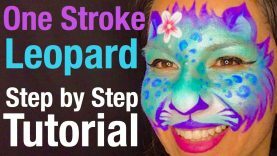 I especially love using one strokes for face painting butterflies, flower petals, dinosaurs, snakes and the list goes on! 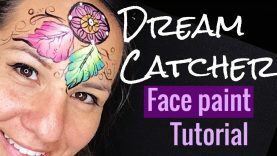 They give a face painting design dimension and depth as well as saving you a heap of time. 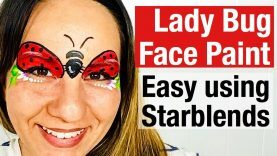 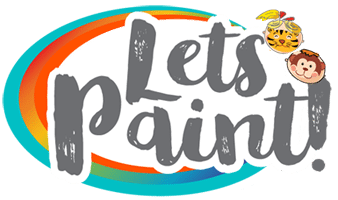 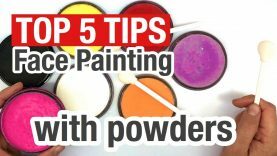 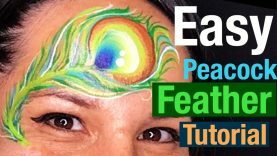 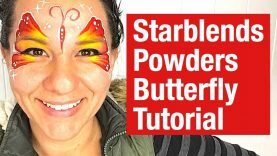 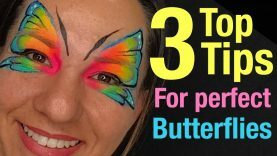 It’s handy to learn and practice how to make your own split cakes and one stroke face paints as you have the freedom to make up any colour combination that takes your fancy. 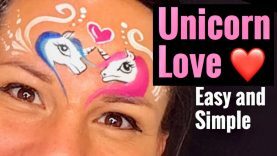 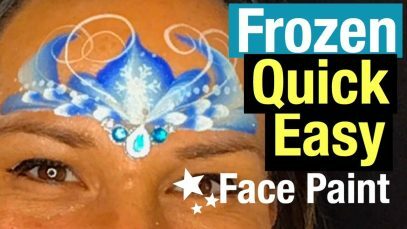 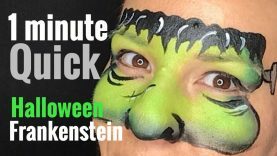 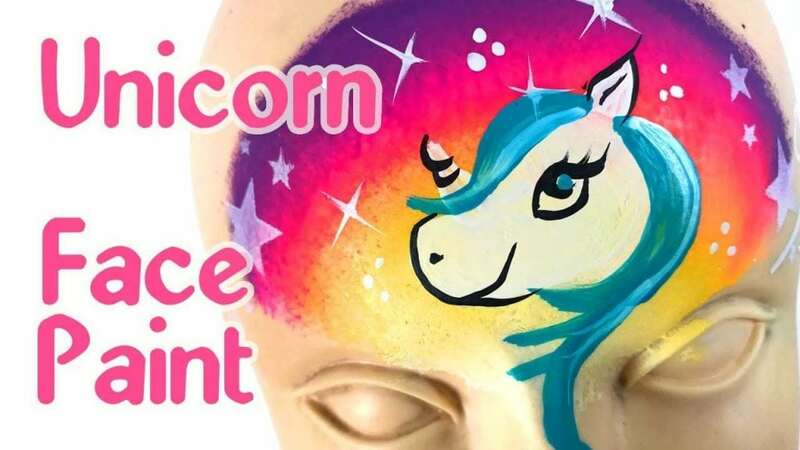 It is also less expensive to stock up on solid face paint colours to make multiple split cakes and one strokes as oppose to buying a few split cakes. 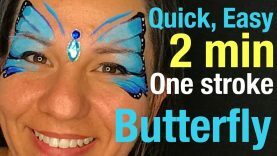 In this face painting class we learn how to cut out strips from your face painting cakes and lay each colour carefully so that we end up with a clean one stroke split cake.